The sensational summer months are over, and autumn is now upon us. 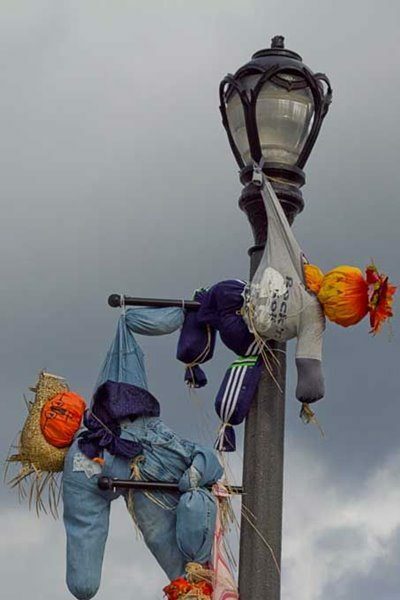 Frosty mornings and dark nights can only mean one thing, Halloween is almost here! 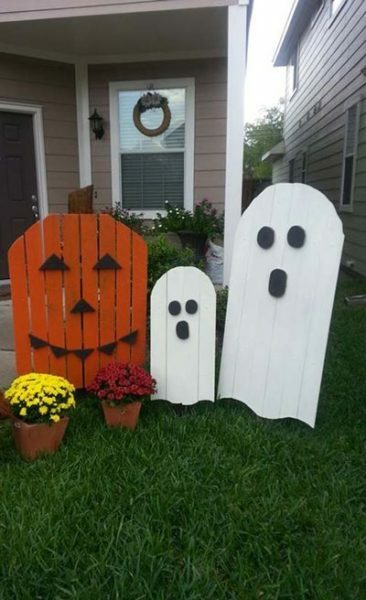 If you’ve ever hosted a Halloween party or attended one as a guest, you’ll know just how much hype there is surrounding decorations. For kids’ parties, cute pumpkins and friendly ghosts are the way forward, but for the grown-ups, the scarier the better! But this year, rather than breaking the bank on shop-bought props, why not make your own? Our reclamation yard is full of materials which are perfect for sprucing up and bringing back to life (ironic on Halloween, right?). 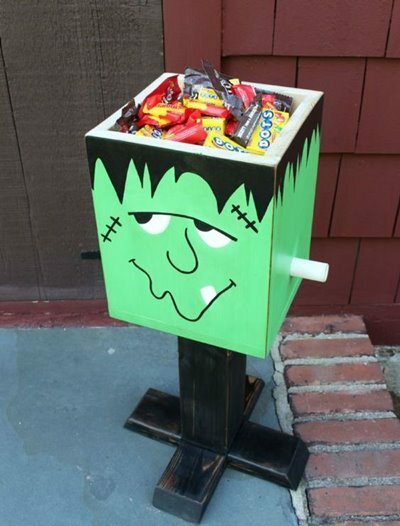 Check out our top 10 ideas for this year’s Halloween party below. 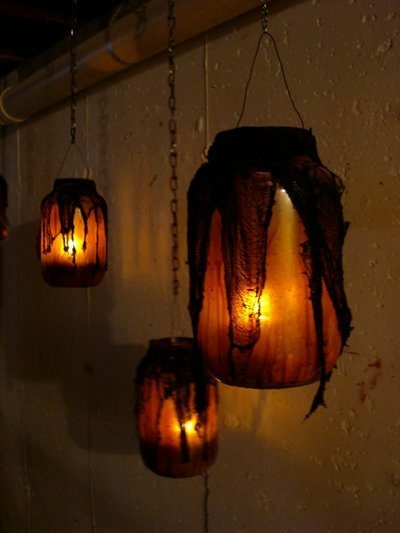 Take our beautiful vintage lanterns, available in small, medium and large, and turn them into a work of art this Halloween. 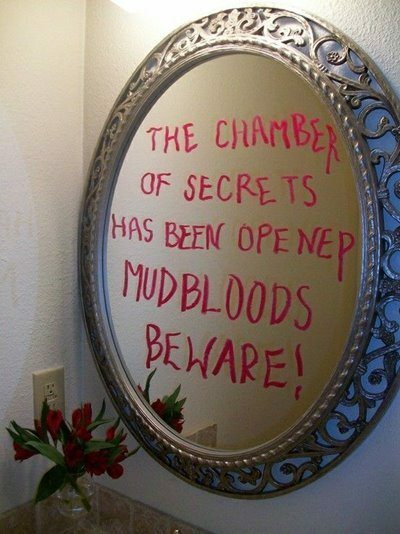 If you’re a horror film fanatic, you’ll know that one thing that terrifies victims the most is when a creepy message appears on a mirror from an unknown source. Our large antique mirror would be the perfect replicate! 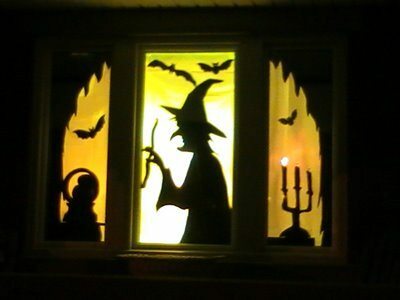 Give your guests a fright when the night draws in and you turn the garden lights on! Create a kid-friendly prop using one of our cast iron gates or alternatively build your own wooden fence out of our reclaimed wood! A touch of colour and facial features will ensure this creation is a hit with the little ones! Nothing screams ‘Halloween’ more than a creepy silhouette! Re-create this look with one of our Arched Victorian Oak Sash Windows. 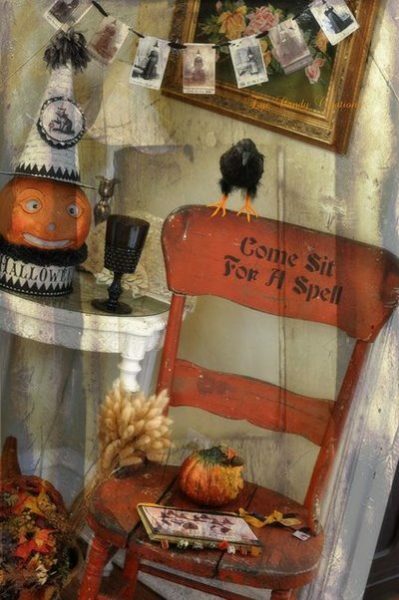 Whether you opt for an electric chair, a Harry Potter themed sorting chair or you simply want it for decor, our recycled chairs are perfect for upcycling into something fun for all guests! Greet your guests with a signpost made from our oak planking. 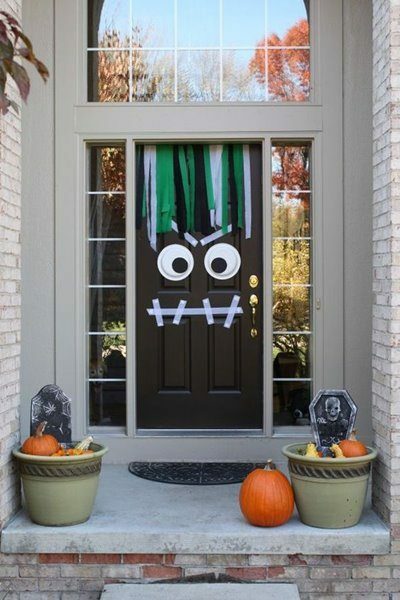 Transform one of our doors into a character of your choice to greet your guests as they enter your house. Simple but so effective! One of the main things people look forward to on Halloween is the mountain of sweets! Whether you leave it at the front door as your guests arrive or keep it hidden until the end of the night, a butler sink full of sweets will most definitely go down a treat! 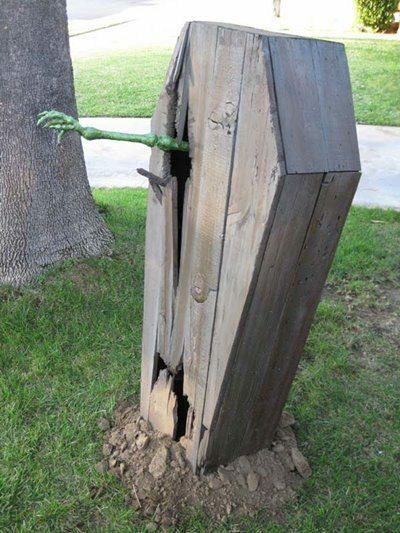 Put your DIY skills to the test and create your very own graveyard in your garden! Choose from a wide range of reclaimed wood including pine, oak, decking hardwood and much more.